Cancer is a result of cells in specific parts of the body growing abnormally due to a number of reasons. Uterine cancer, also referred to as endometrial cancer, is the cancer that starts in the uterus. The uterus is part of the female reproductive system and is the organ where a fetus grows and develops. Uterine cancer starts when the growth of the cells in the inner or outer lining of the uterus becomes out of control. Herein is a detailed and comprehensive account on uterine cancer symptoms and what you need to look out for. In order to properly understand uterine cancer symptoms you need to know the types as well as the associated risk factors. 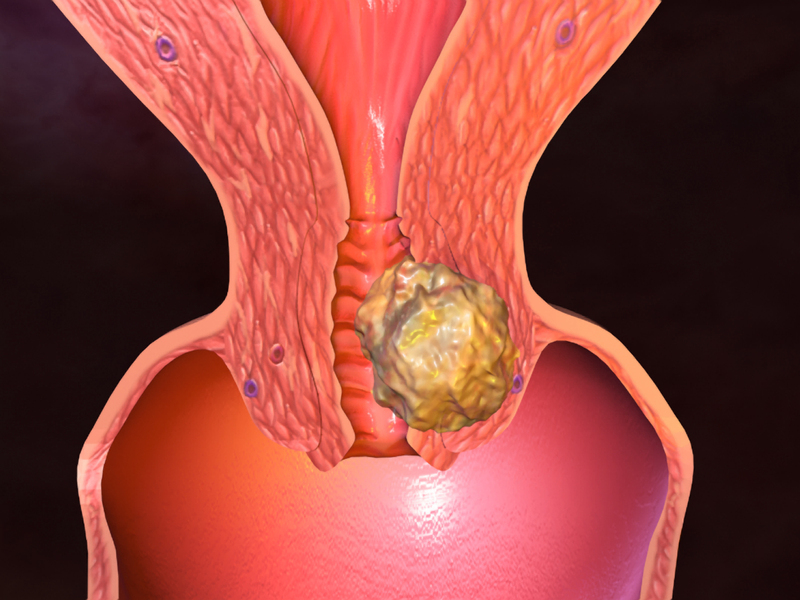 There are two main types of cancer of the uterus; uterine sarcomas and endometrial carcinomas. Uterine sarcomas start in the outer/muscle layer (myometrium) or supportive connective tissues of the uterus. Endometrial carcinomas start in the cells of the inner lining (endometrium) of the uterus. Most reported cases of uterine cancer symptoms will usually be as a result of endometrial carcinomas. Next articleTips For What To Do When Bored?